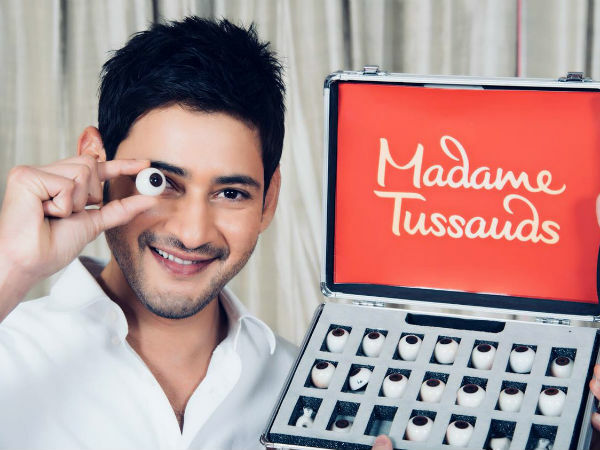 Superstar Mahesh Babu is going to get his wax statue installed at world famous Madam Tussauds museum in Bangkok. It is rare honour for a Telugu actor. Baahubali star Prabhas is the only other Tollywood hero whose wax statue is installed at Madam Tussauds. 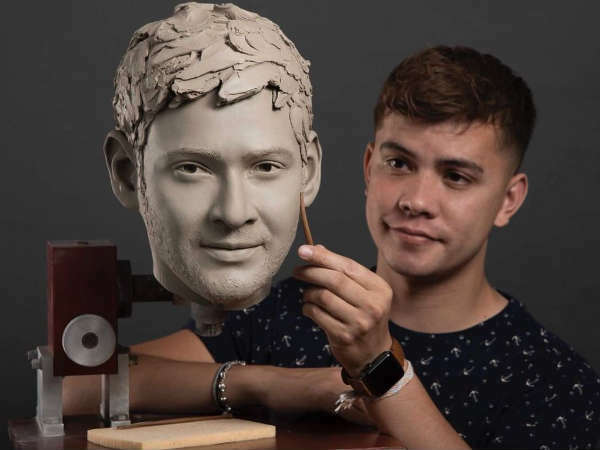 Here’s the first look of Mahesh Babu’s wax statue in making to be installed Madam Tussauds museum in Bangkok. Mahesh 25 is under production. The film’s first look will be unveiled on August 8th on the occasion of Mahesh’s birthday (Aug 9th). Vamsi Paidipally is directing this film with Pooja Hegde as heroine. Allari Naresh is playing a pivotal role.